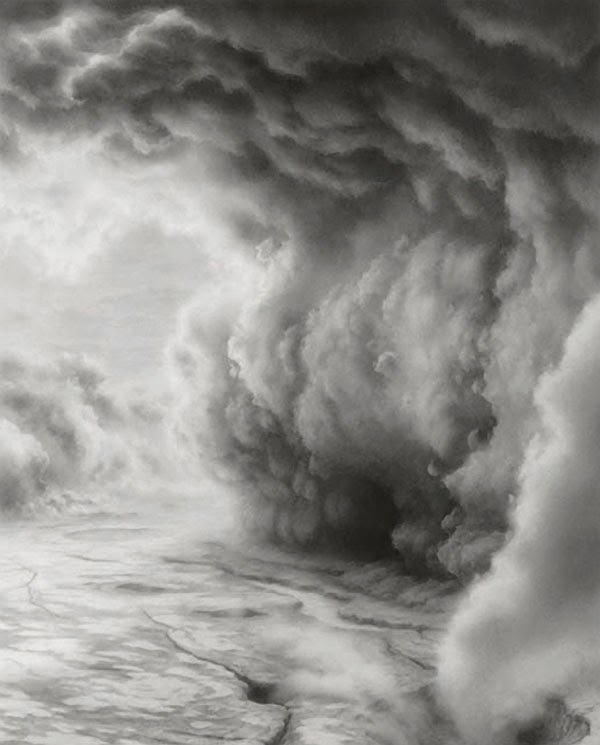 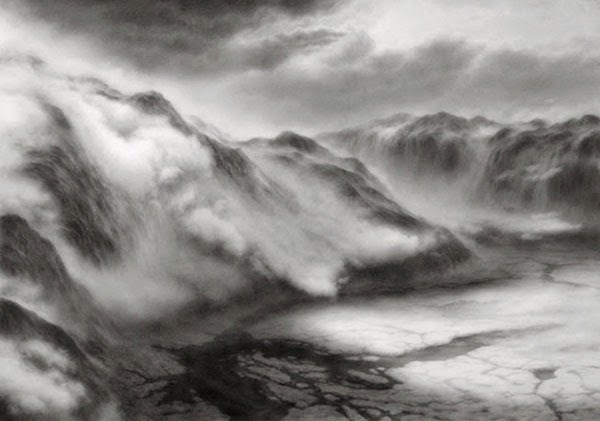 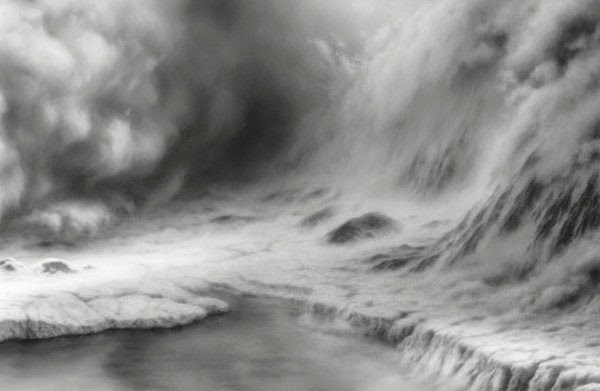 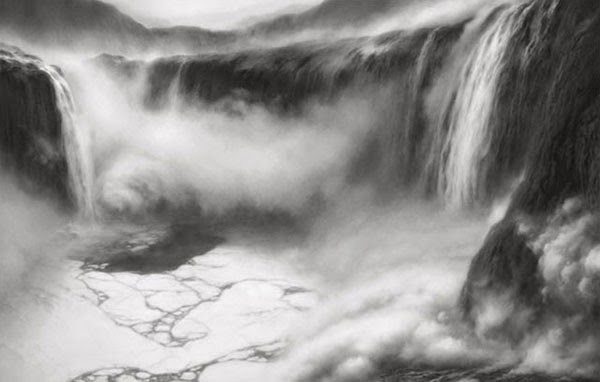 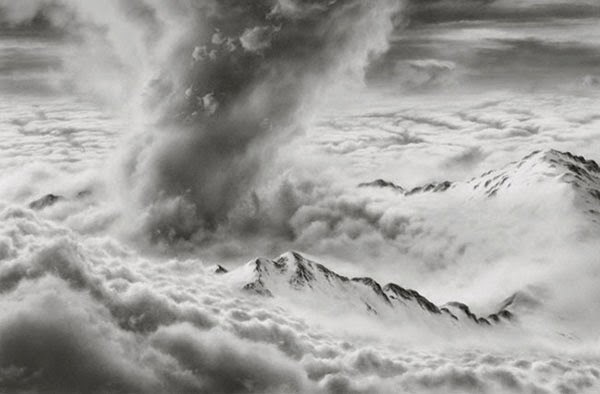 More charcoal drawings of atmospheric and imaginary landscapes dominated by swirling cloud formations from melting ice. 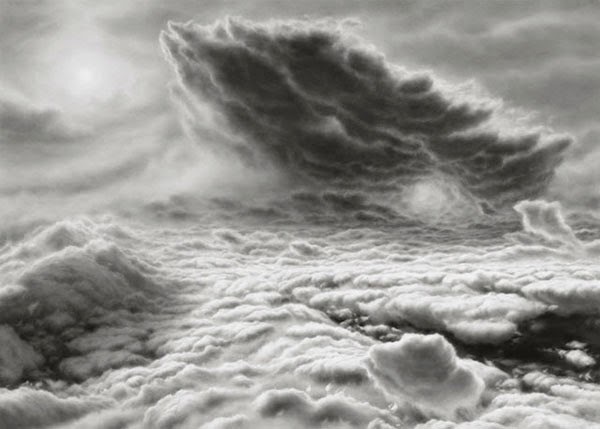 In a sense I’ve put my feet on firmer ground, as the places I make have evolved from remote, cloudy worlds toward becoming more Earth-bound. 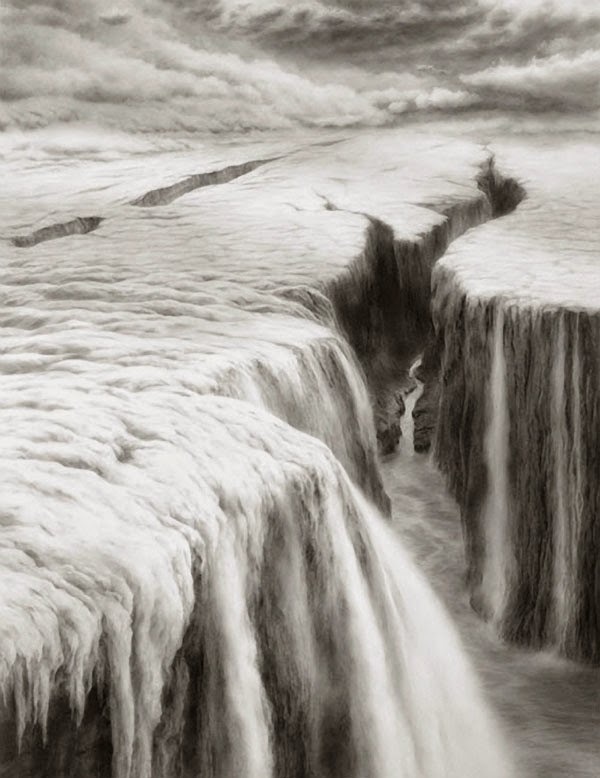 In part because it’s difficult to ignore what is happening around us…there is a lot of melting going on in these images. 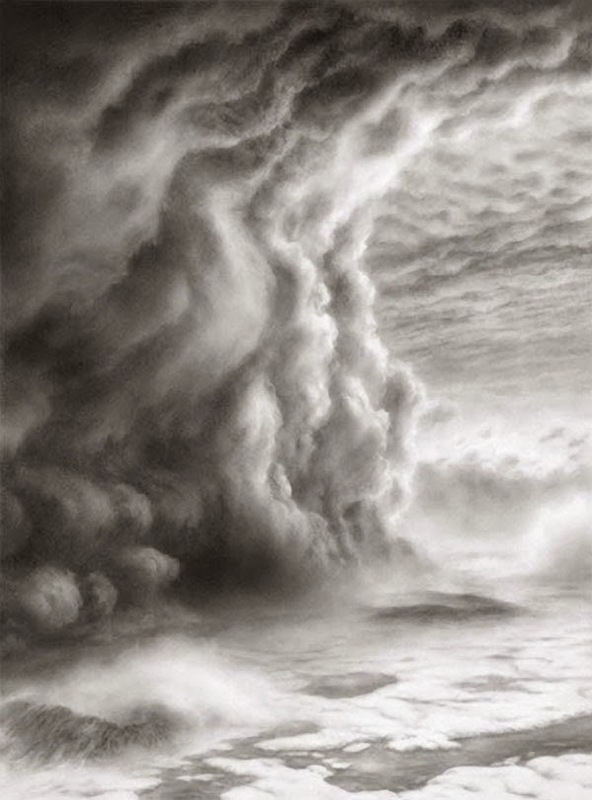 On view at Craig Krull Gallery Oct. 18 – Nov. 22.